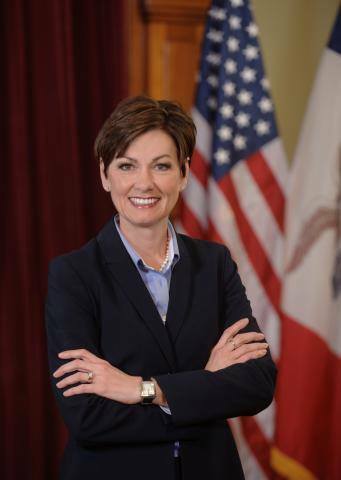 Governor Kim Reynolds and Director of Homeland Security and Emergency Management Mark Schouten will tour agricultural and home damage in Marion County today. Following the tour, they will hold a media briefing to update Iowans on storm damage in the state, as well as how the state is assisting local communities in their response. Stay tuned to KNIA/KRLS to hear from Governor Reynolds and the latest on Wednesday’s severe weather in the county.